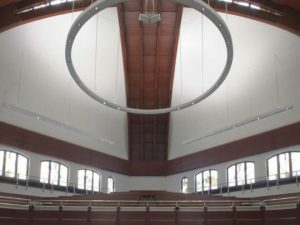 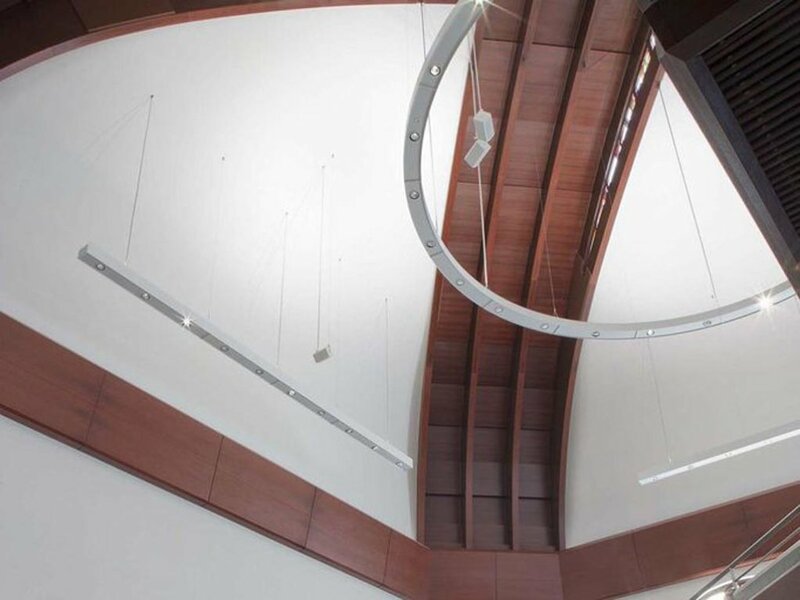 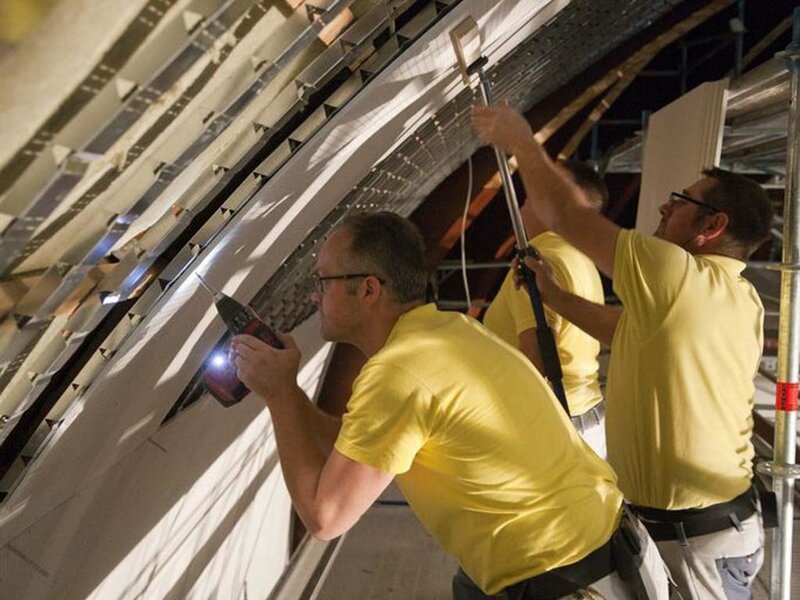 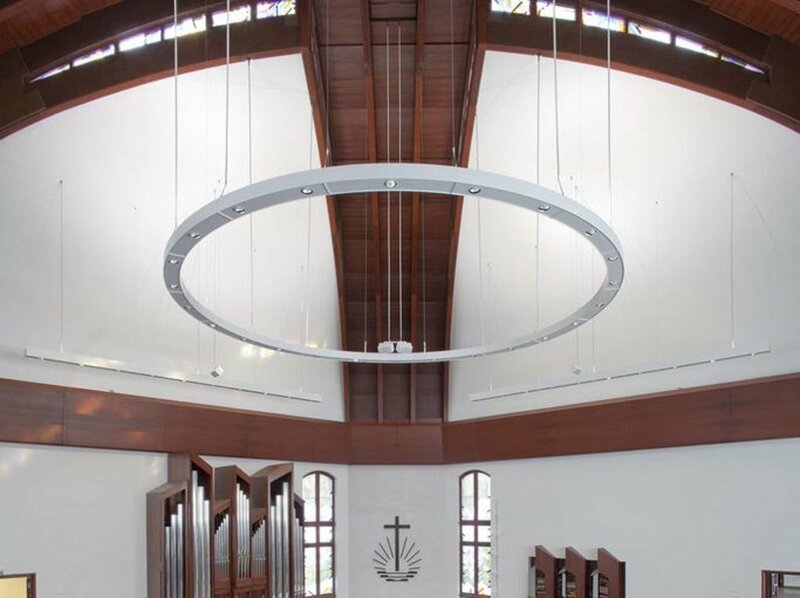 Renovating a church with curving shapes isn’t easy, but now you can do it easily and quickly with Cobra flexible profiles. 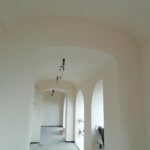 Drywall is a perfect solution for the renovation of historical goods and in this case you can see a successful way to do it. 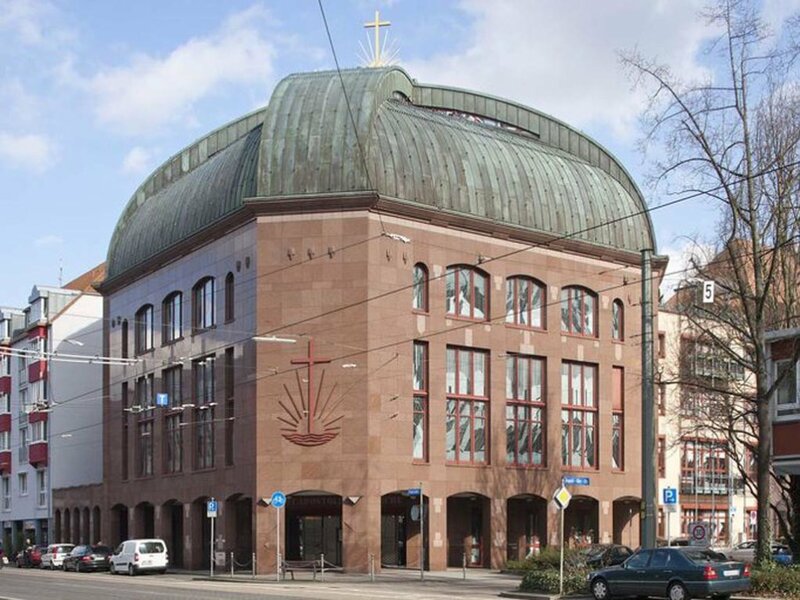 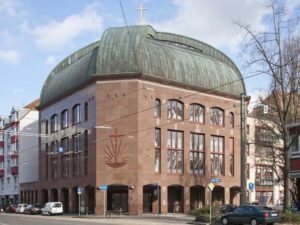 The Neo-Apostolic Church in Baden-Württemberg is an historic building that dates back to last century. The internal renovation of the dome involved the dismantling of the existing ceiling and the relative replacement with a new covering. 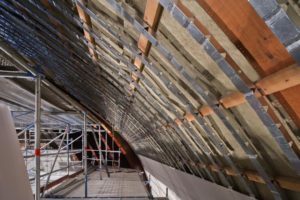 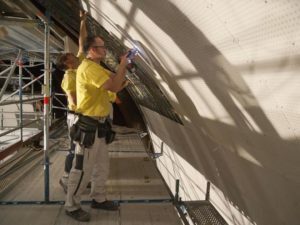 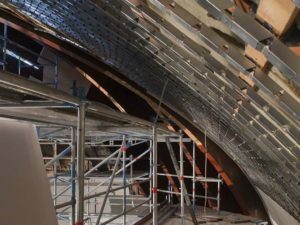 I Profili, a company specialized in the creation of curved surfaces with dry elements in plasterboard, amazes with this building renovation project in Germany. The solution chosen to perform the renovation in the best way was CONCAV AND CONVEX STUDS. 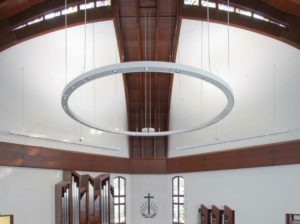 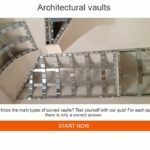 By defining a precise distance between the flexible studs, it is possible to follow the specific geometry of the ceiling, which is a particular cross vault in this case. The Flexible Studs once bent into the desired shape, maintain the curvature without the aid of other stiffening systems, ensuring perfect stability to the curved structure. 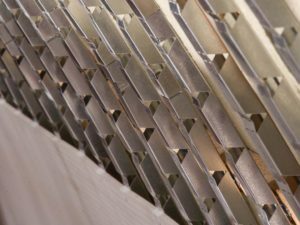 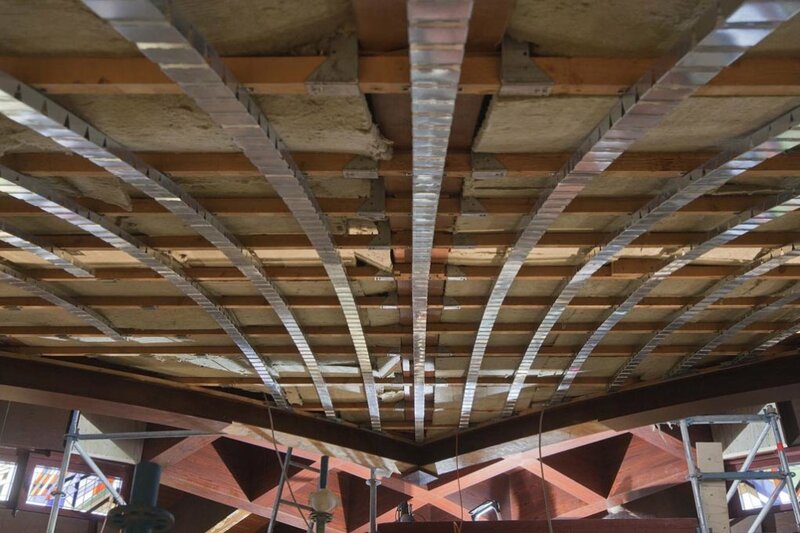 These patented and certified studs were able to perfectly identify the trend of the beams on which they were directly fixed. 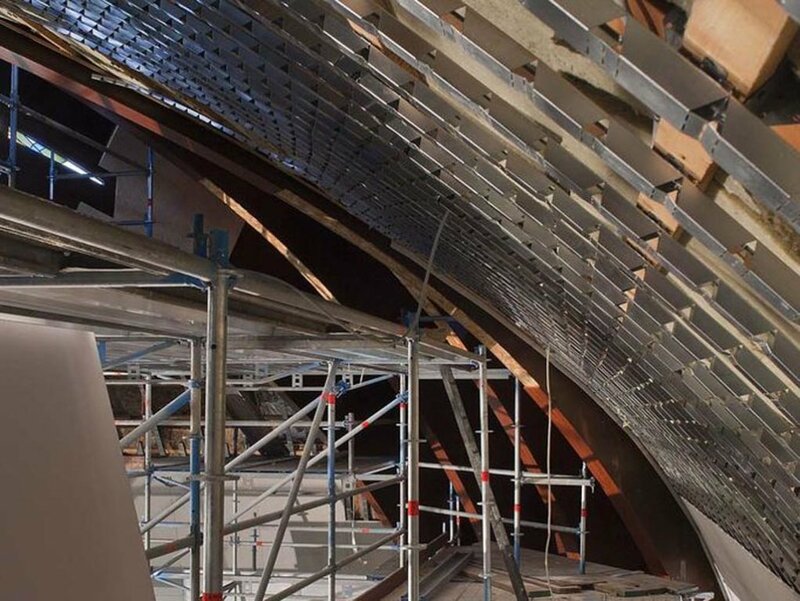 Thanks to the several well-defined bending points, placed all along the three meters length of the studs, it was possible to follow the original architecture of the dome. 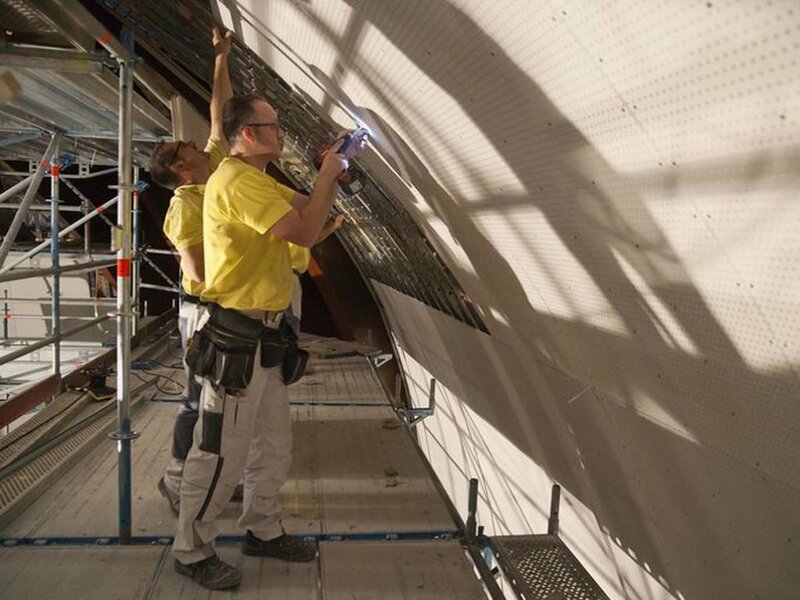 In this way, almost 2.000 linear meters of flexible studs were installed. 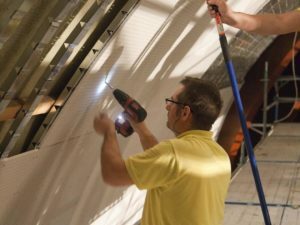 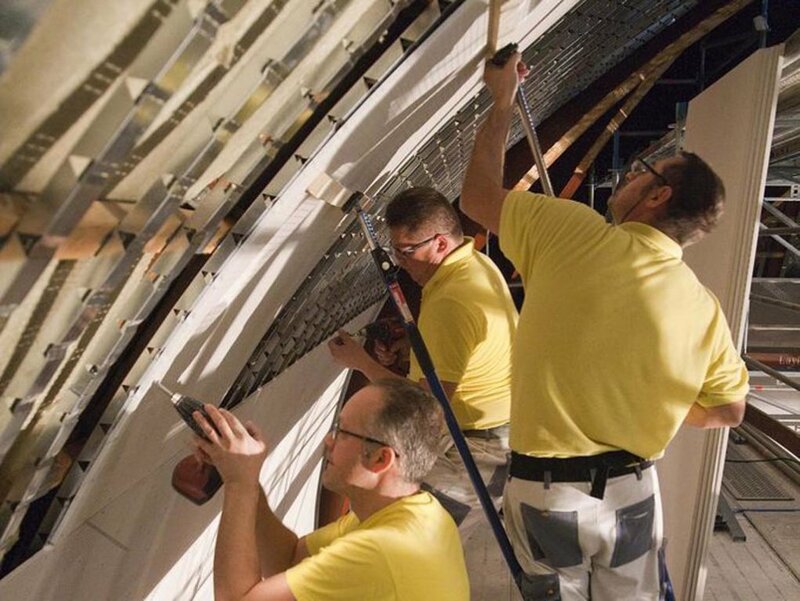 Then, the installers proceeded with the covering of the metal structure. 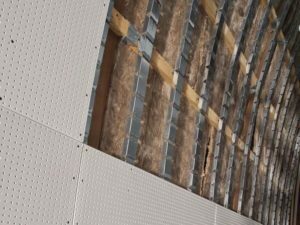 Fixing the boards on the 60x27mm flexible studs is easy and safe as the board finds a perfect bending base, avoiding any imperfection. 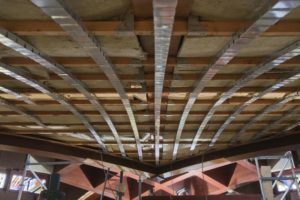 For this reason, it is not necessary to use a double layer of boards. 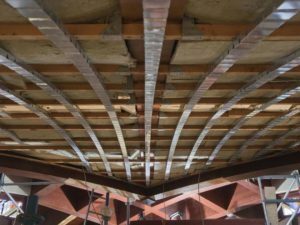 Finally, the boards were plastered. 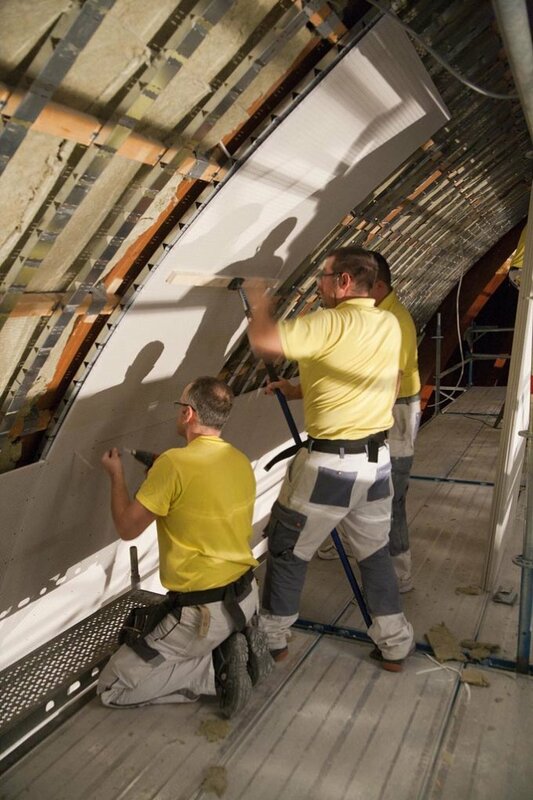 Thanks to this innovative system, the restoration was carried out in only 25 days, involving an area of 650 m².